Packaging: In 25kgs plastic woven bag, 24mt/20'fcl. 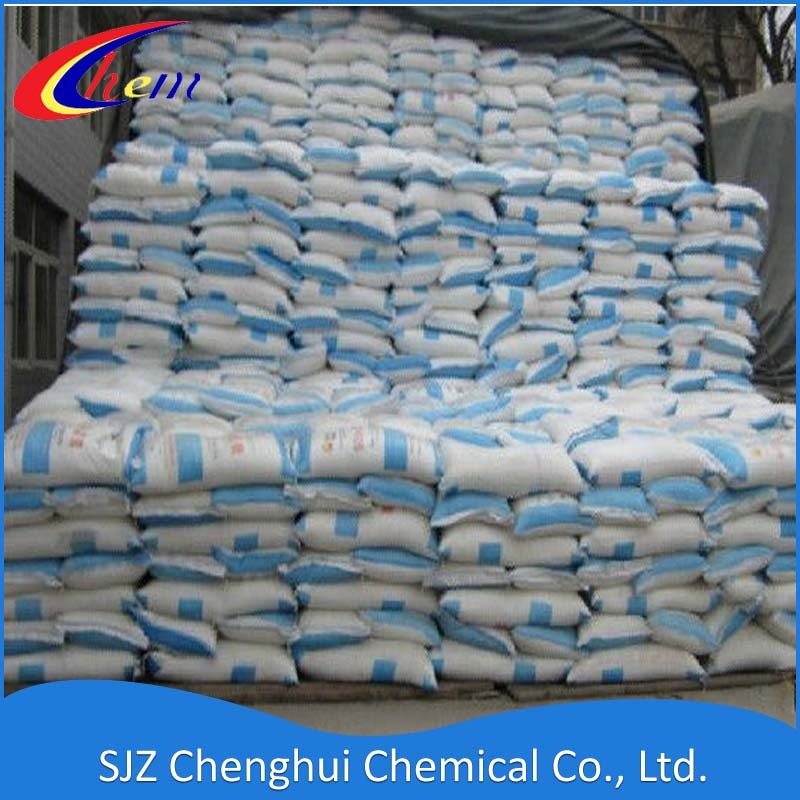 Highly efficient nitrogen and phosphorus compound Fertilizer, as fire retardant for wood, paper and fabric and dispersant for fiber processing and dyestuff industry. Packing: In 25kgs plastic woven bag, 24mt/20'fcl. 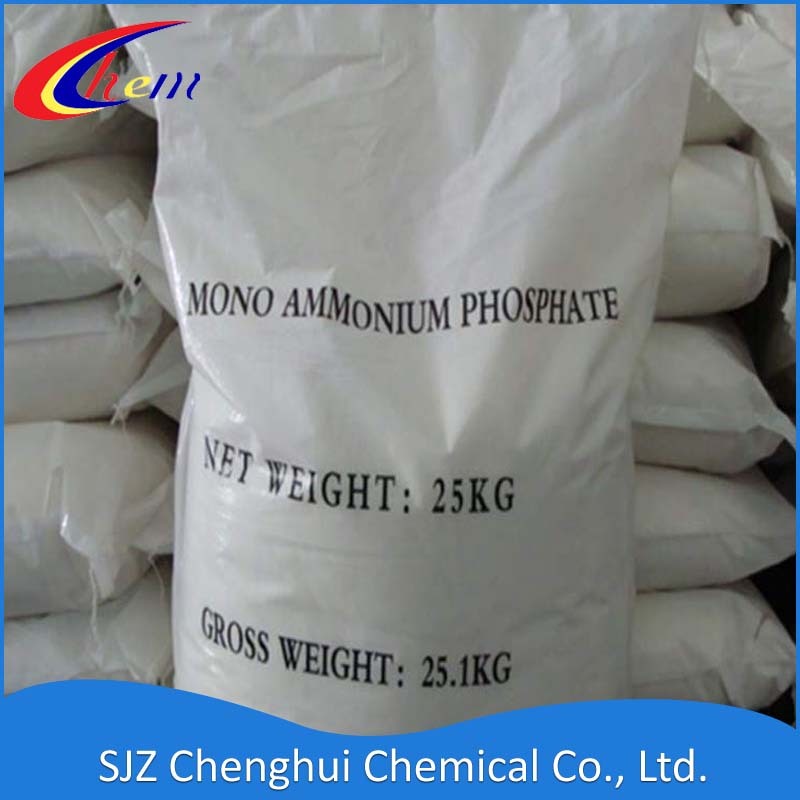 Mono Ammonium Phosphate can be water soluble fertilizer, we export it regularly. 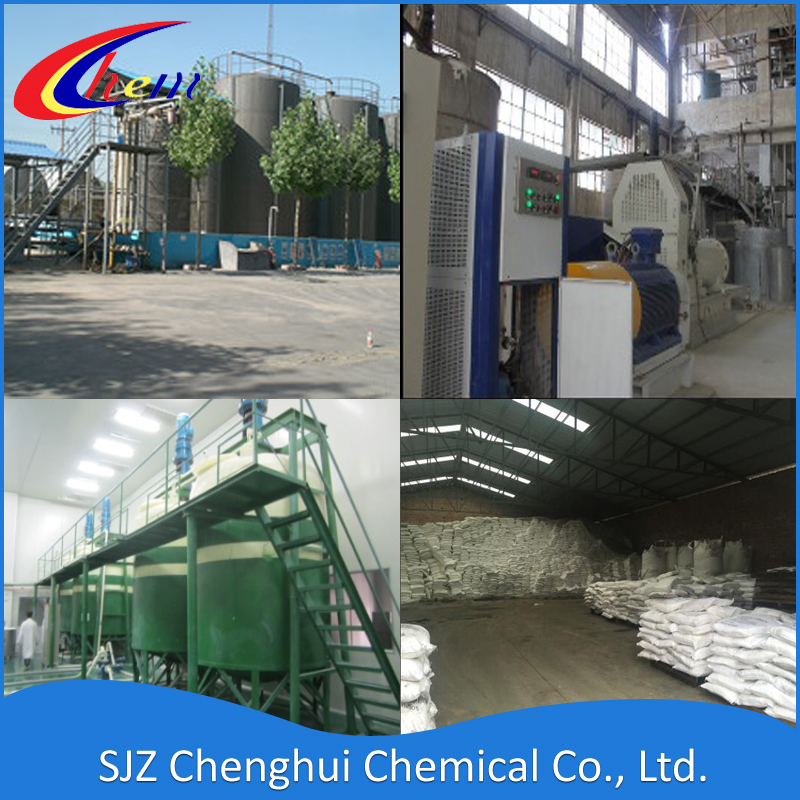 SJZ Chenghui Chemical Co., Ltd. is located in Shijiazhuang, the capital of Hebei Province, 270km away from the south of Beijing. We mainly export chemical products, our main business is Mono Ammonium Phosphate(MAP), we have been mainly engaging in manufacturing and selling Mono Ammonium Phosphate(MAP) for more than 20 years, we are the earliest and largest supplier in China, our present supply capacity is 20,000 mts per year,and have been selling our product to many areas in the world. Our other strong products are as follows: 1. Water Treatment chemicals for swimming pool, like Algaecide, Bactericide. Looking for ideal Water Soluble Mono Ammonium Phosphate Manufacturer & supplier ? We have a wide selection at great prices to help you get creative. 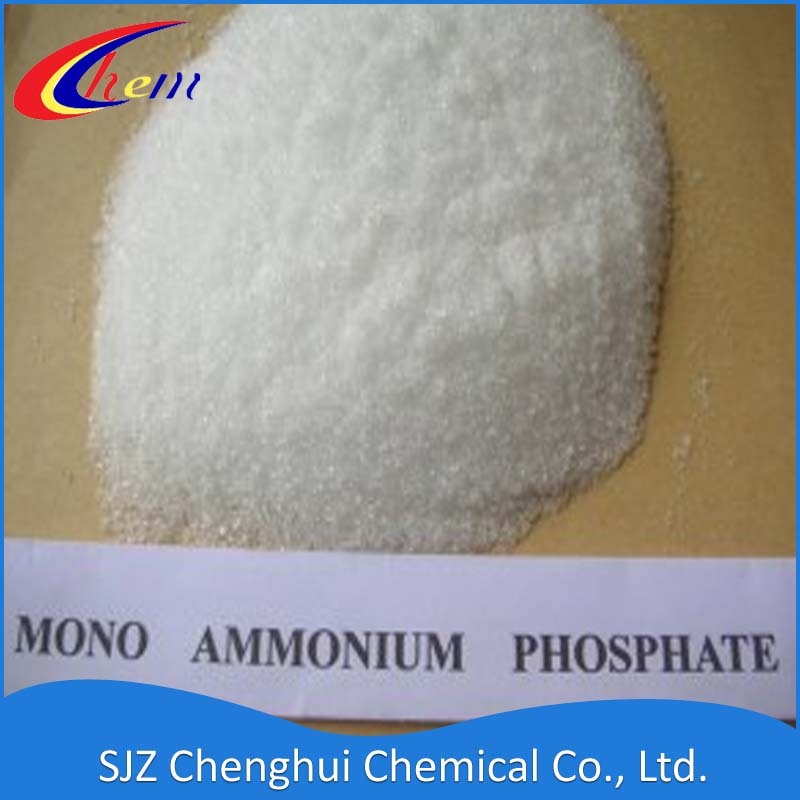 All the Ammonium Dihydrogen Phosphate are quality guaranteed. We are China Origin Factory of Ammonium Biphosphate. If you have any question, please feel free to contact us.